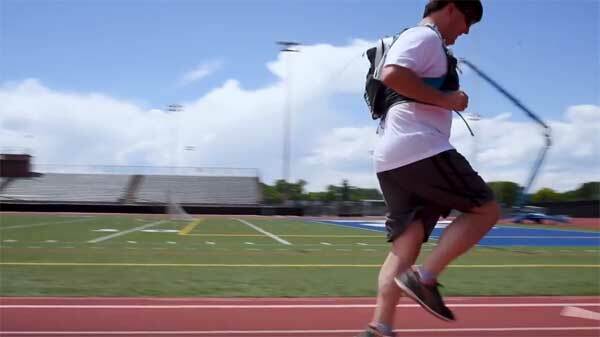 LGS Innovations and a talented team of students from the University of Denver have teamed up to create some amazing assistive technology that enables people who are blind or visually impaired safely run around a track. This video proves it! BIT’s own Founder and Executive Director, Mike Hess, gives the hardware a trial run.